Take your polar ambitions to the ends of the Earth. Icetrek offers exhilarating ski expeditions, treks, tours and flights to the North Pole and the Arctic, the South Pole and Antarctica. Our guides are among the best in the world, gaining decades of experience with every type of group, in every polar environment, at every level of challenge. You have good reason to trust the leaders in polar travel. Icetrek Polar Equipment takes pride in engineering products that last not just the duration of your trip, but multiple demanding expeditions. Merging intelligent design, extreme-cold functionality and peerless build quality, our gear sets the standard for polar expedition equipment. Dependable expedition gear. Nothing more, nothing less. Eric Philips OAM is an Australian adventurer dedicated to exploring the vast icescapes that typify our polar regions. His outdoor career spans more than 25 years during which time he has worked professionally as an explorer, outdoor educator, musician and IPGA Master Polar Guide. 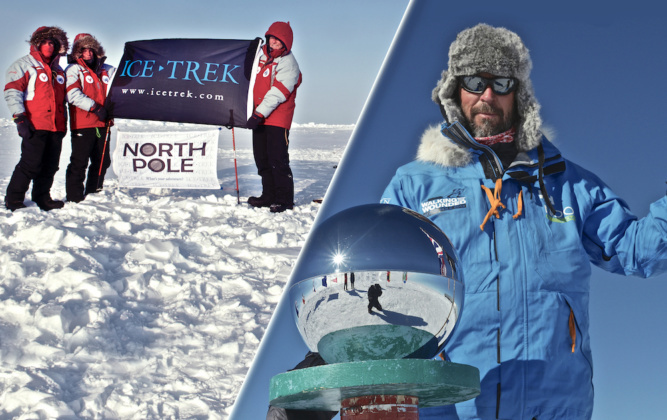 Eric founded Icetrek Expeditions in 1999. 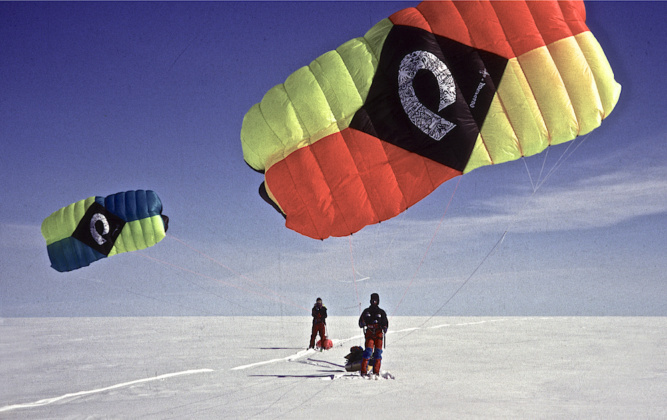 Now, almost twenty years on, Icetrek trades as two distinct but interconnected busineses - Expeditions and Equipment. Our guides test and use the equipment we make, and our gear is used by the people we guide. But we're more than just business. We love ice, we love cold, we love adventure. Why not make our polar world your polar world? 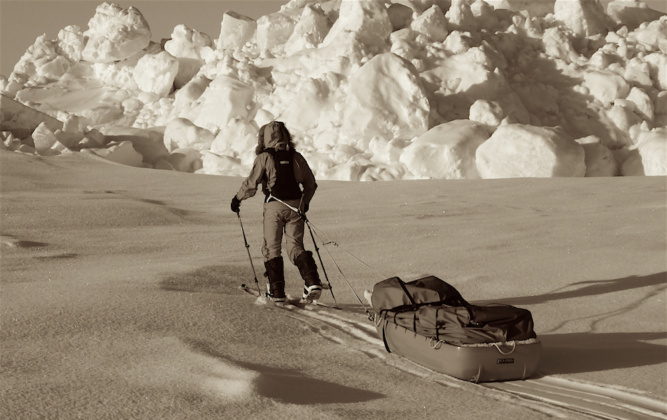 Connect with our polar world – subscribe to updates from Icetrek Expeditions & Equipment.